While you might certainly hope that you would never need a towing service, the fact remains that emergencies while traveling in a vehicle happen quite so often. There can be any number of reasons why you might be in need of a towing service. Among the most common reasons for requiring a towing service is an accident, but you might also need a towing service if your vehicle has mechanical failures, tire gets flattened. Whatever the reason may be, there are a few things to know whenyou have to choose a towing service. First, be aware that not all tow trucks are the same, and you may need to answer questions about the type of tow truck that you require. Most people are familiar with the wheel-lift tow truck, but in some circumstances, other equipment is needed to tow certain vehicles. In that case, it is important to ensure that the towing company you call offers different options in their fleet to meet your needs. It is also important to find out whether the towing company offers twenty four hour towing services. Sadly, emergencies do not usually occur at the most convenient of times. 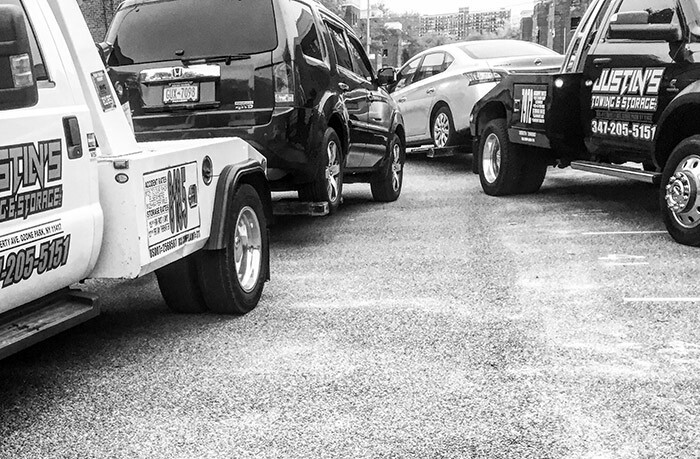 When hiring a towing company, you need to know that they will be able to assist you in a timely matter when you need them, regardless of whether that is the middle of the night on a weekend or a holiday. Try to avoid entrusting your vehicle to a tow truck that shows up without any announcement or that appears in an unmarked vehicle. 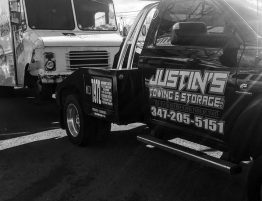 In some cases, emergency services may dispatch a tow truck, but the best course of action is to have the name and telephone number of a trusted towing company already handy in the event that you need a towing company. A New York City reputable company should have their medallian Issued by New York city department of consumer affairs displayed on their truck on the left hand side, If a towing truck arrives without that Medallian placed on the truck they are not licensed to tow a car from the roadways of New York City Metropolitan area, With that being said the tow truck towing your vehicle may not have proper Insurance to cover your vehicle incase something gets further damaged while performing the towing service.